With the publication of the New York Times Notable Book River of Darkness, Rennie Airth established himself as a master of suspense. 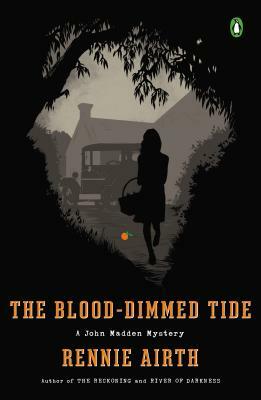 The Blood-Dimmed Tide, set in 1932, marks the return of the beloved Inspector John Madden, whose discovery of a young girl's mutilated corpse near his home in rural England brings him out of retirement despite his wife's misgivings. Soon he finds himself chasing a killer whose horrific crime could have implications far afield in a Europe threatened by the rise of Hitler. A riveting, atmospheric, multilayered mystery, this intense and intelligent tale more than delivers on the promise of Rennie Airth's first thriller.